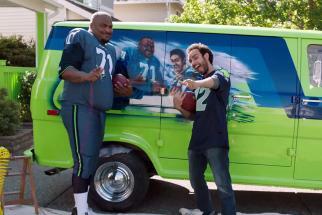 Mr. Winbig, the goofy animated spokesman who promotes scratch-and-win lottery games in Publicis/Seattle's TV campaign for Washington's Lottery, has brought his grating voice and overabundant enthusiasm for the holidays to the web. 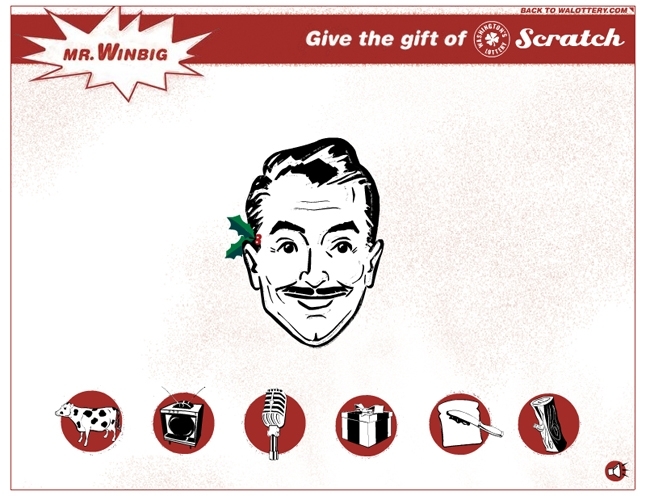 Visitors to his website are treated to a series of head-scratching holiday tips that encourage them to "Give the Gift of Scratch," as well as an interactive gift-rating tool and a mindlessly entertaining sing-along feature that proves beyond a shadow of the doubt that Mr. Winbig suffers from attention-deficit disorder. Not to mention an extraordinarily low IQ.